The 2017 Botanic Gardens Australia and New Zealand Open Day was a huge success with over 75 gardens participating and thousands of visitors taking part in events. It was the result of months of hard work by hundreds of BGANZ members, Friends and supporters, who organised, promoted and led activities across the two countries. Conservation was the theme for 2017, with a focus on the vital role botanic gardens play in securing a healthy future for our planet. 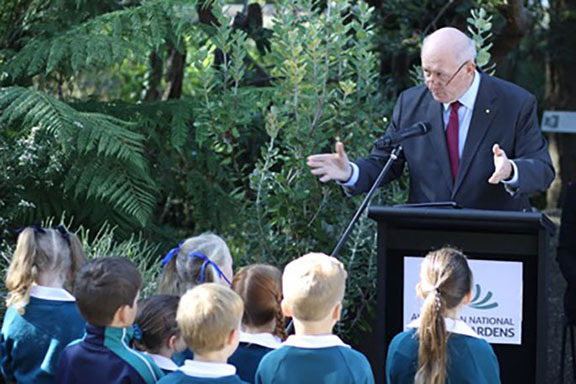 At the Official Launch, Sir Peter Cosgrove, Governor-General of Australia, spoke of gardens’ ongoing commitment to plant conservation. Open Day Ambassadors Costa Georgiadis and Jack Hobbs were excited to spread the message and noted that community enthusiasm for botanic gardens continues to grow. 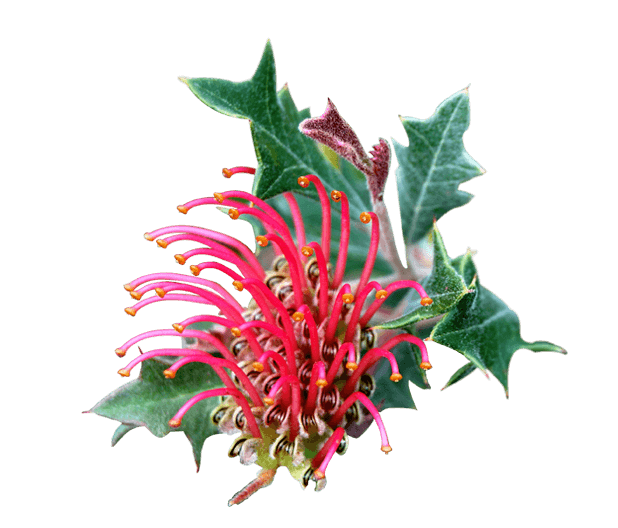 Across Australia and New Zealand, more people are realising what great community assets our Botanic Gardens are for recreation, education, events, plant conservation and spending quality time with friends and family. They greatly contribute to people’s quality of life by providing them with access to valuable public open spaces away from the big smoke and hustle and bustle of everyday life. Of course, the Open Day was also about bringing communities together to have fun! There was a massive range of events across the two countries, from plant sales and performance art to orienteering and orchid potting demonstrations. Some highlights of the day were George Brown Botanic Gardens in Darwin, which hosted local youth art performances, market stalls and Segway rides, and Gold Coast Regional Botanic Gardens, which ran an Indigenous games trail and bush food tasting to celebrate Reconciliation week. Local media jumped on board the event, with coverage before and after the event across many regional and community outlets. 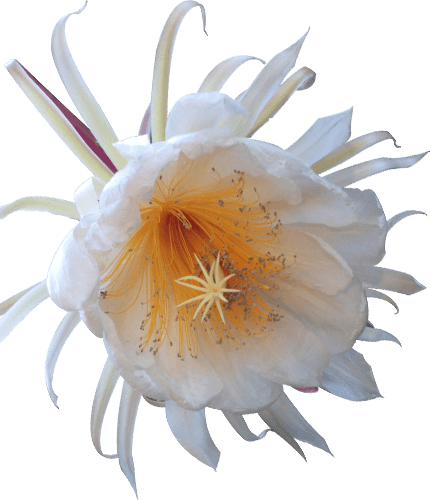 This promotion, alongside the strong support of visitors (even in sometime less-than-ideal weather), helps to establish the BGANZ Open Day as a day for people to recognise and celebrate all that botanic gardens do. President John Sandham thanked all BGANZ Members for their input, whether it be through their planning and organisation, promotion and support, or simply their positive participation on the day! We look forward to next year’s Botanic Gardens Open Day, to be held on the last Sunday in May (27 May 2018). We hope to continue to grow enthusiasm within the community, with a greater number of gardens running more events for an even larger audience. Check back into our website for details of the 2018 BGANZ Open Day, including resources for participating gardens.